A physician and research scientist backed by 42 years of experience, Wade Hampton Martin III demonstrates an expertise in the area of sports, exercise and cardiovascular medicine. UNIVERSITY CITY, MO, March 22, 2019 — Marquis Who's Who, the world's premier publisher of biographical profiles, is proud to present Wade Hampton Martin III, MD, with the Albert Nelson Marquis Lifetime Achievement Award. An accomplished listee, Dr. Martin celebrates many years' experience in his professional network, and has been noted for achievements, leadership qualities, and the credentials and successes he has accrued in his field. As in all Marquis Who's Who biographical volumes, individuals profiled are selected on the basis of current reference value. Factors such as position, noteworthy accomplishments, visibility, and prominence in a field are all taken into account during the selection process. A physician and research scientist backed by 42 years of experience, Dr. Martin demonstrates an expertise in the area of sports, exercise and cardiovascular medicine. Completing his undergraduate education in biochemistry at the University of Kansas in Lawrence, he subsequently studied exercise physiology under the mentorship of John Holloszy, MD, who was awarded the 2000 Olympic Prize as the best exercise scientist in the world. Achieving his Bachelor of Arts in 1973, Dr. Martin concluded his studies at the University of Kansas with a Doctor of Medicine in 1977. Thereafter, Dr. Martin completed an internship and residency in internal medicine at Saint Louis University, followed by a fellowship in preventive medicine at the School of Medicine at Washington University in St. Louis and a fellowship in cardiovascular diseases at the University of Texas Southwestern Medical Center. Today, he is recognized as a fellow of the American College of Sports Medicine, the American College of Cardiology and the American College of Physicians. Dr. Martin's noteworthy roles in his career have included staff physician for Barnes-Jewish Hospital, staff physician for the John Cochran VA Hospital and professor of medicine for the School of Medicine at Washington University in St. Louis. Dr. Martin is a diplomate of the National Board of Echocardiography, the Certification Board of Nuclear Cardiology, the American Board of Cardiovascular Diseases and the American Board of Internal Medicine. In addition to his work in the clinical and educational settings, he has impacted his industry through his work as a VA merit grant reviewer, an ad hoc member of the heart failure study section of the National Institutes of Health and an ad hoc member of the applied physiology study section of the National Institutes of Health on the topics of cardiovascular medicine, rehabilitation and exercise physiology. 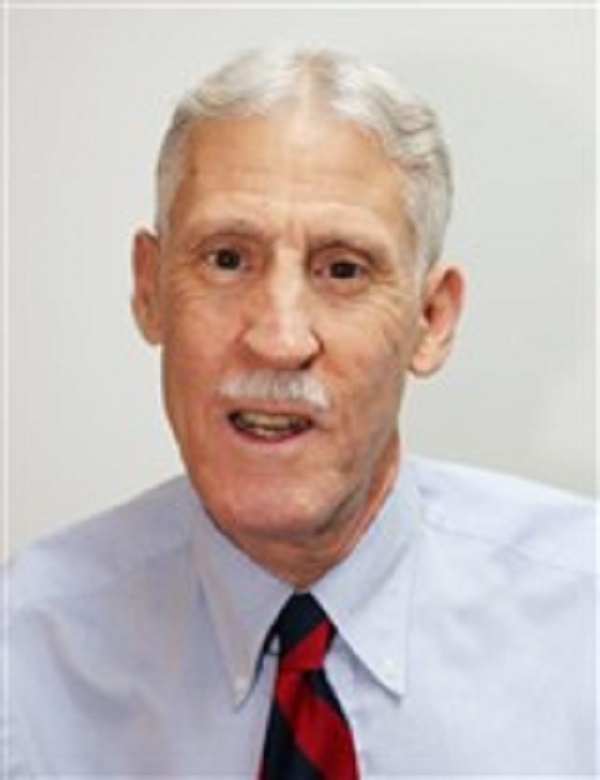 Additionally, he has co-authored and/or reviewed articles for the Journal of the American College of Cardiology, Circulation, the American Journals of Physiology, Medicine & Science in Sports & Exercise, and Annuals of Internal Medicine, among others. To remain at the top of his field, Dr. Martin affiliates with the American College of Physicians, the American College of Cardiology, the American College of Sports Medicine, and the American Physiological Society. In recognition of outstanding contributions to his profession and the Marquis Who's Who community, Dr. Martin has been featured on the Albert Nelson Marquis Lifetime Achievement website. Please visit www.ltachievers.com for more information about this honor.